It is not uncommon to see animals being exploited for tourist’s photo opportunity. Encouraging new research shows that, in Morocco, 88% of people who were surveyed object to the use of barbary macaques as photo props for ethical or animal welfare reasons. Wild animals are increasingly exploited for entertainment and photo opportunities all over the world. However, a new study highlights that tourists in Morocco object to the use of barbary macaques as photo props, raising concerns about the animal’s welfare and risk to human health. Barbary macaques, the only primate species endemic to Morocco and Algeria, have been categorised as ‘endangered’ on the IUCN Red List of Threatened Species since 2008. This means that it is prohibited to sell or keep them as pets. Despite the restrictions, barbary macaques are used as photo props for tourists, principally in Marrakech’s famous Jemaa el-Fna square (a UNESCO World Heritage Site) and reportedly in other major Moroccan cities and Algeria. An infant macaque might act as a photo prop 18 times per hour costing visitors as much as 100 Dirhams (around £20). This practice could earn their handlers the equivalent of an average monthly Moroccan household income in just 3-4 working days – a huge incentive to exploit these animals. Researchers from Edinburgh Napier University surveyed 513 national and international visitors to Jemaa el-Fna square during an Easter holiday period when tourism was at a peak, using a 25-item questionnaire to evaluate their perception of primate photo props. The findings from the study was published in the journal Anthrozoös. Encouragingly, 88% of the respondents neither intended to use the photo props nor did. More than 200 people found it unacceptable because of ethical or animal welfare reasons. While 66% agreed the practice should be illegal, interestingly 80% were unaware it is already illegal in the country. 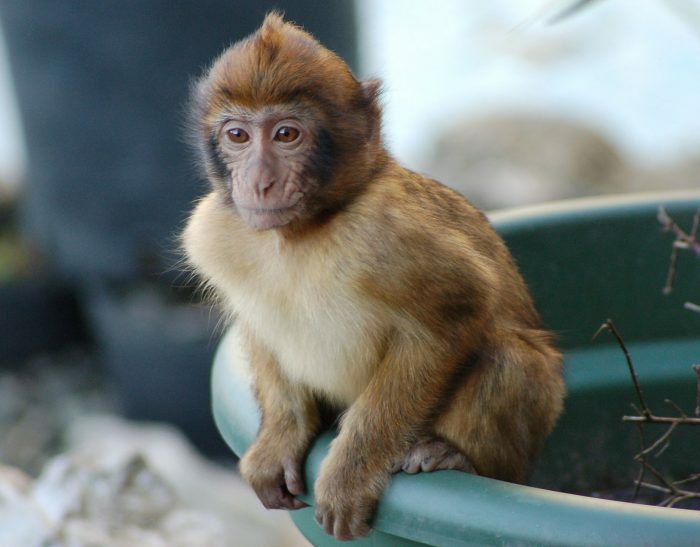 “Barbary macaque numbers have plummeted by more than 50% since the 1980s due to habitat loss and juveniles being sold illegally as pets. 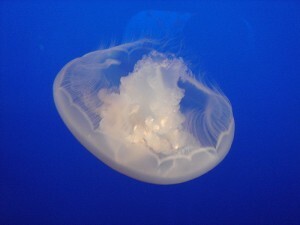 Only one in four survey participants was aware that this species is endangered. Seeing primates as pets or photo props, whether that is in the media or at tourism destinations, can lead to the assumption that there are a lot of them and it is suitable to keep them as pets,” said Kristina Stazaker who led the research as part of her master’s project at the university. Visitors who did have their photos taken with a macaque, or planned to do so, valued the rare opportunity to interact with the animal, although half of them said they did not enjoy the experience as traders had pressured them or mistreated the macaques. Barbary macaques can be seen in the wild at Ifrane National Park and the waterfalls of Ouzoud. The study points out that, if managed appropriately, ecotourism enterprises could provide a better experience for tourists who value animal encounters at these sites. 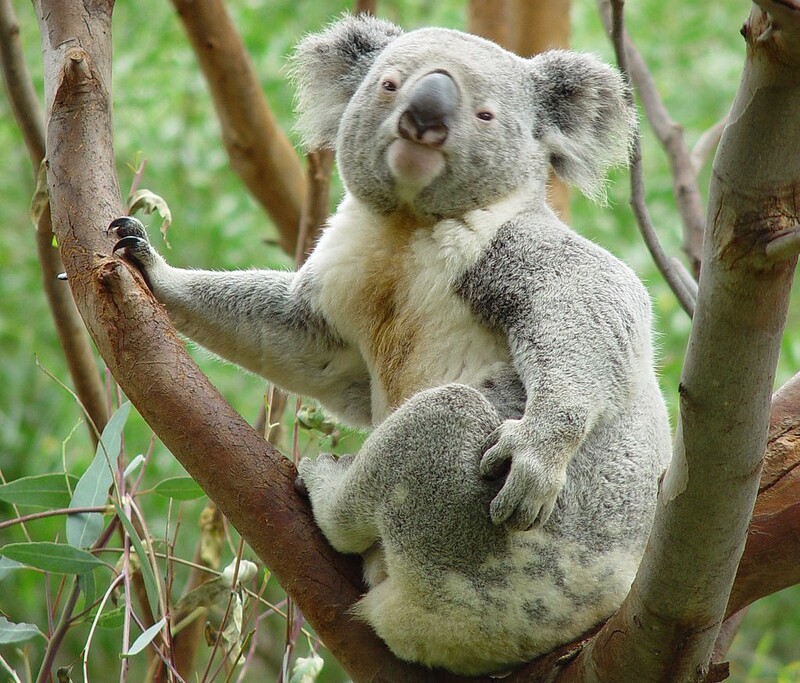 An innovative technology has been developed to aid koala conservation. Drones and infrared imaging are being utilised to improve spotting them through the eucalyptus trees from the air, a more reliable and less invasive technique. Exposure to constant noise from oil and gas operations is causing chronic stress in birds. 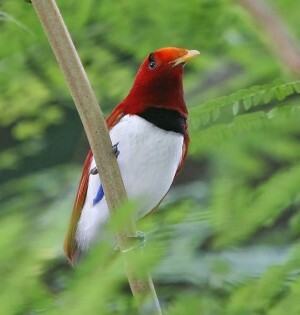 In some cases, the birds also have chicks whose growth is stunted, leading to warnings that bird populations could decline due to human-induced noise pollution. The impacts of climate change in the Antarctic will include temperature rise, sea-ice reduction and changes in food availability. Scientists from the British Antarctic Survey used risk assessments like those used in the workplace to determine which species will benefit and which are at risk. The negative impact of roads on species of carnivore has been seriously underestimated, according to a new study. 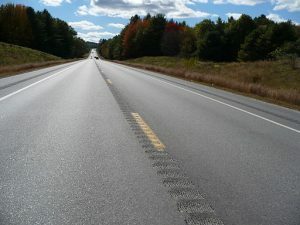 The authors say that the protection status of species affected by roads cutting through their habitat should be reconsidered.